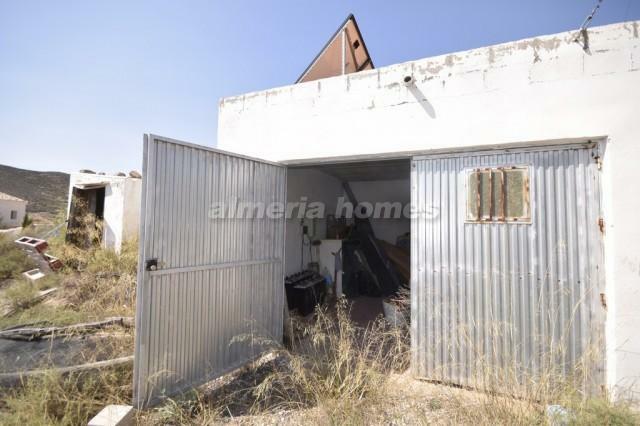 Open to offers! 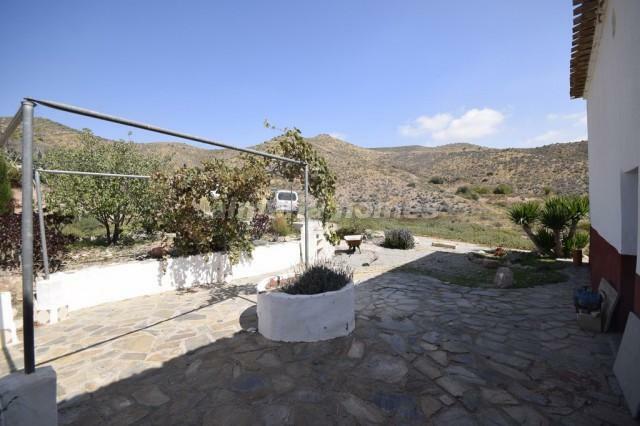 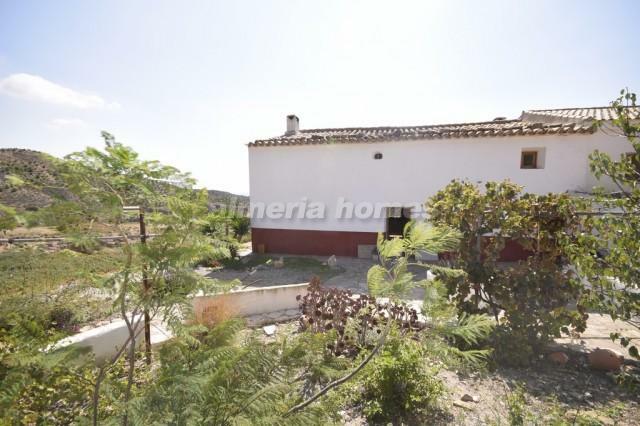 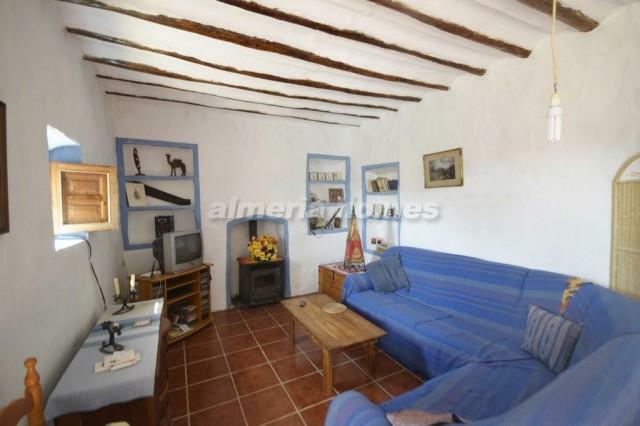 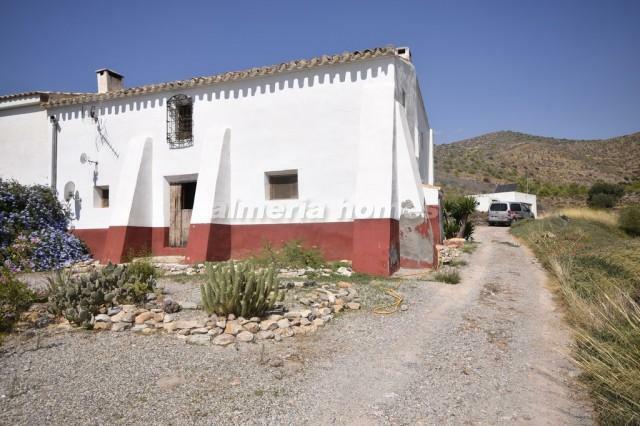 Beautiful 4/5 bedroom semi detached country property for sale in the Almeria region, set in a large plot with a garage and stunning uninterrupted views over the surrounding mountain ranges. 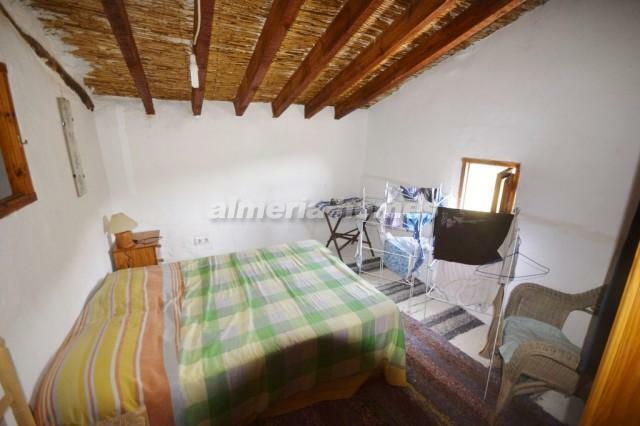 The property is situated in a picturesque and quiet location yet only 10 minutes from Taberno which offers all necessary amenities and 15 minutes from the larger town of Albox. 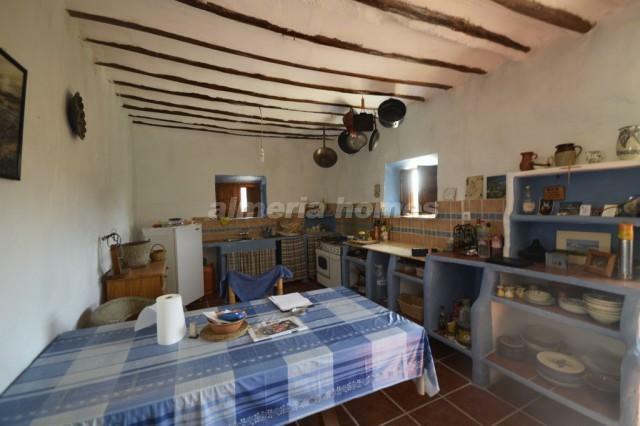 A landscaped garden to the front of the property leads to the front door which opens into a large room with a kitchen diner on the right and a lounge on the left. 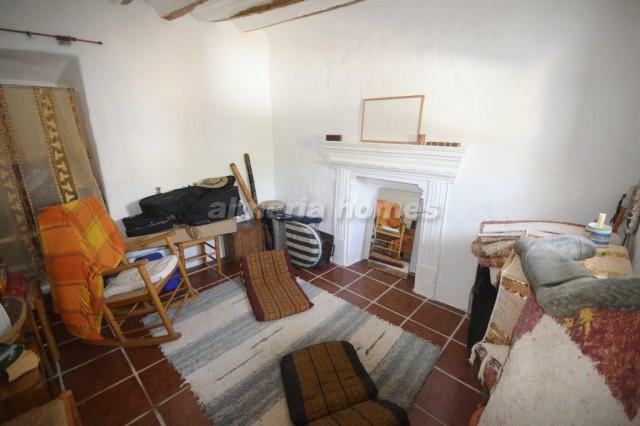 An archway then leads to a landing with a door on the right leading into a large shower room, a door on the right into a double bedroom with a fireplace and a door out to the rear patio and garden areas. 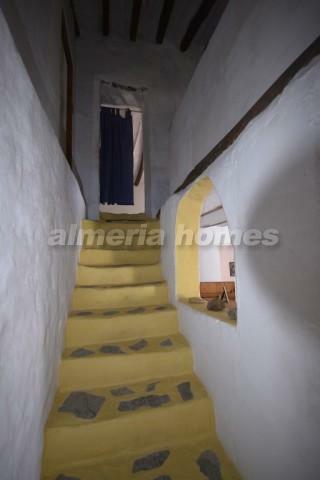 A feature staircase leads up to the first floor on which there are two / three bedrooms and a large master bedroom with space to fit an en-suite bathroom if necessary. 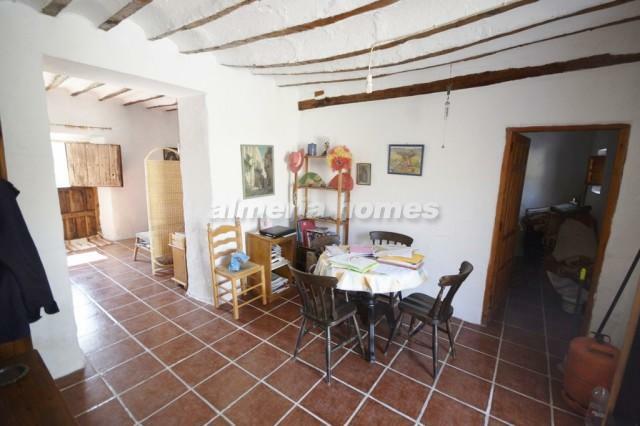 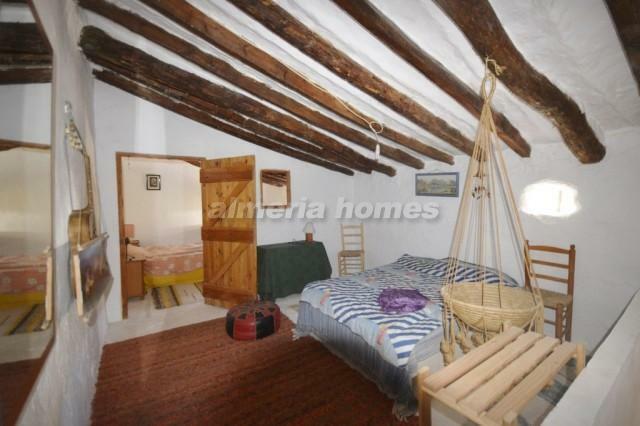 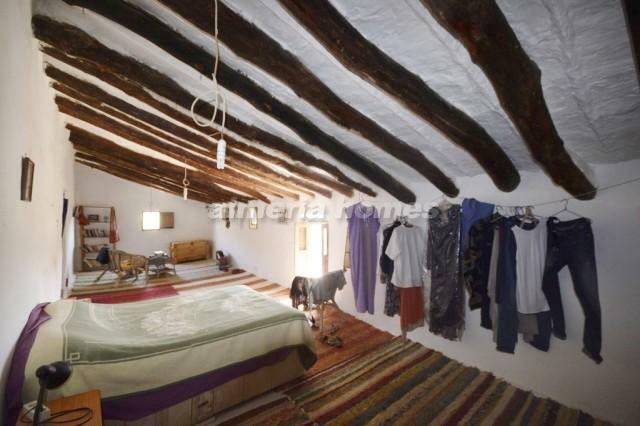 The property has been fully renovated to a high standard yet still remains all of the typical Spanish features. 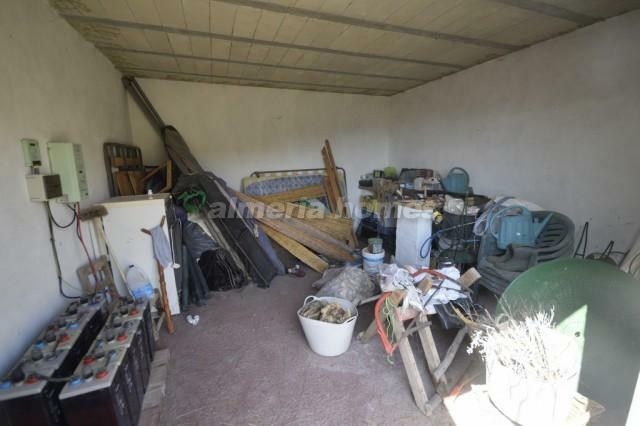 To the rear of the property there is a well sized partly shaded patio with surrounding gardens and a large garage which houses the solar system. 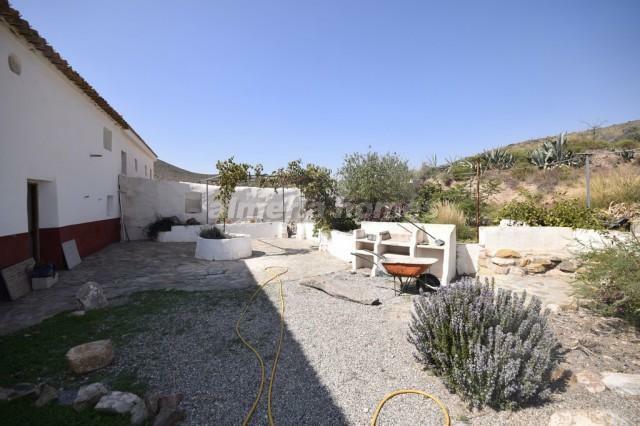 To the front of the house there is another garden area and the remainder of the land surrounds the property and is planted with almond trees, olive trees and various native plants. 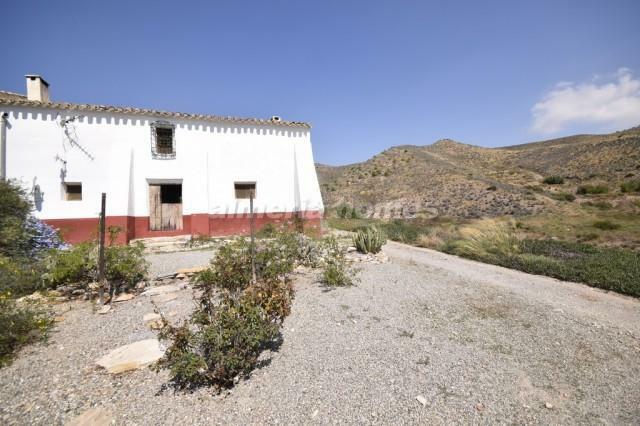 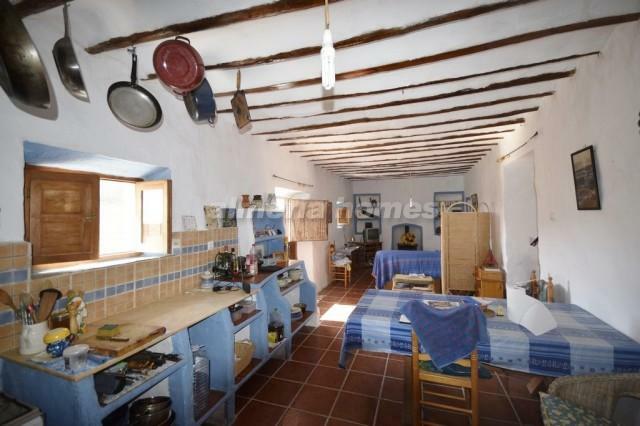 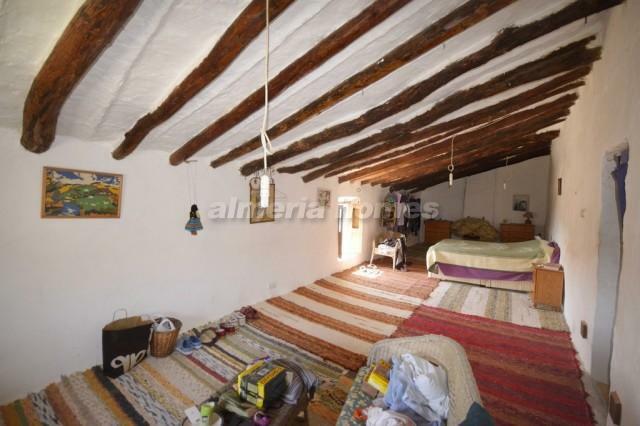 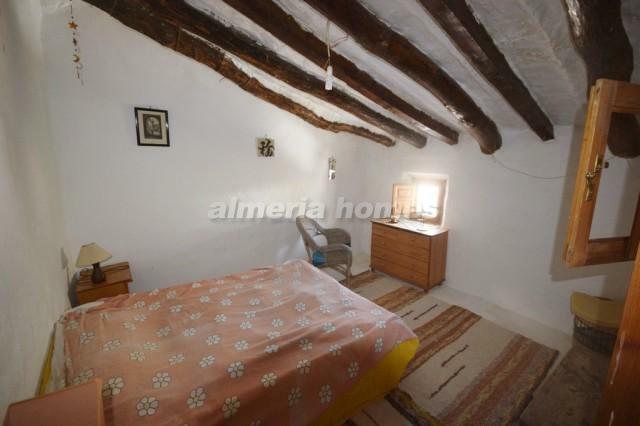 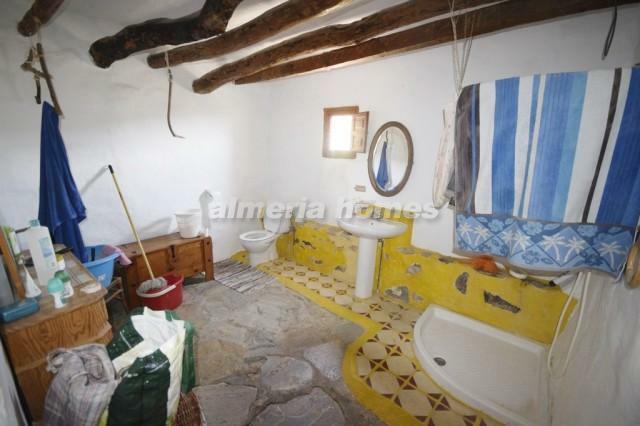 This property can also be purchased together with Cortijo Coffee - AH 11673 to then have an 11 bedroom property or the option of renting the other property.